Issuance of Electronic Invoice (NFe) and Electronic Consumer Invoice (NFCe). Ask for the sale and purchase and control the commission of your seller. Have detailed budget for your client. Control your accounts receivable and payable, make bank postings and more. Have control of your company's cash flow. Get day-to-day operations and expenses details. We of the JG BRAKES SPARE PARTS AND SERVICES team, we are pleased with the professionalism and dedication of all the CDS informatics team, grateful for the great performance of the "BEIJA FLOR" program, where it came in a satisfactory way to meet our needs, as it is an easy navigation program , fast and secure. 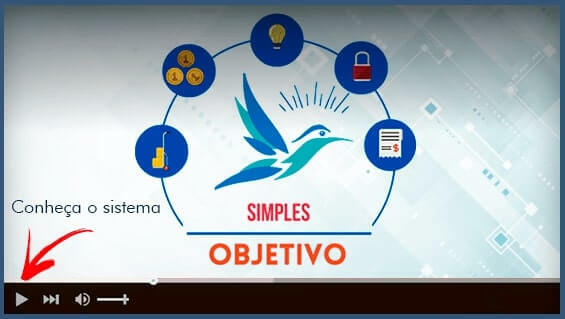 Success for the entire CDS informática team and for our partnership to last in new projects. We like the system, it helps us every day. 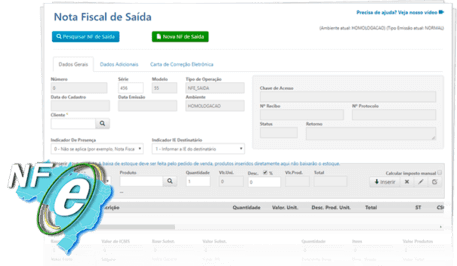 We at the Purific store of Cornélio Procópio are satisfied with CDS software for issuing invoices, for the simplicity of configuration, and also for the fast and friendly service provided by the support, who always respond politely to the doubts. 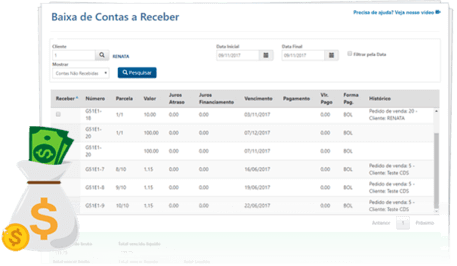 I use the "Beija-flor" system to issue invoices and I am very satisfied with the simplicity of the system and the prompt service of the technical team, congratulations to CDS Informática. We give EVOMEL company, we are satisfied with the Beija-Flor system of the CDS Informática company. Atende muito bem as necessidades two nossos distributors. And we are also very happy with our technical support, which always helps us in a proactive way, pulling all of us out of our days, not day-to-day. That to nossa parceria cresça every time. Within a few months of using the Beija-flor System, we can see that it is a compact, easy to operate system that can meet all the needs of our company. I have worked 23 years with great systems and am amazed at what I am seeing in this system, an amazing cost-benefit system and excellent support staff. Congratulations to the whole CDS / Beija-flor team. 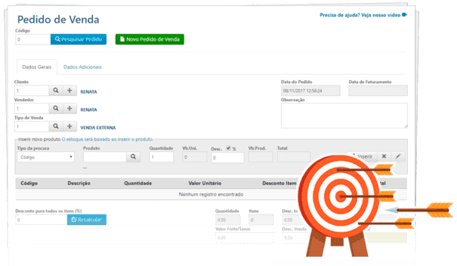 The Beija-Flor system of CDS Informática is meeting all the needs of our customers. With a competent team, prepared and, above all, honest. For all this, for us, it is not a simple service provider, but a friendly company, which we trust and point out! There are few words to define my admiration and satisfaction with the partnership with the company CDS Informática. A company always willing to meet the needs of the client, with a professional and ethical relationship. A company in constant evolution aiming at the improvement of its services, working together with the clients in search of better results. An exemplary service and a qualified team for quick answers, this is the type of dynamic that demands a competitive market and constantly changing as the current.